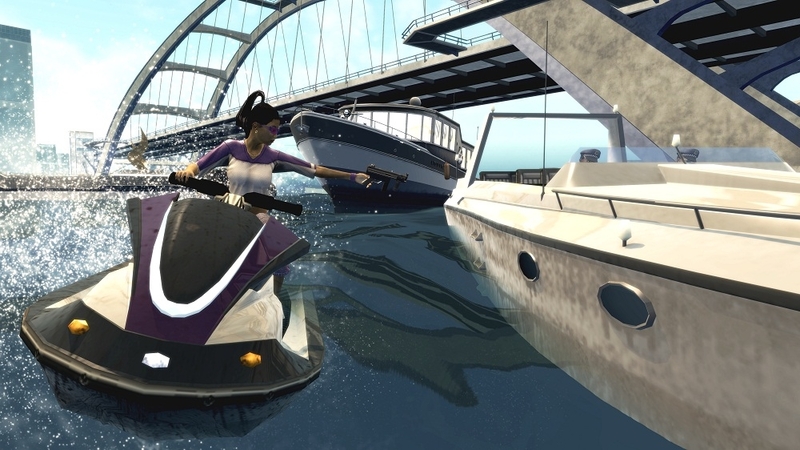 Uncle Gary shows us the wild women of Saints Row 2 DLC. 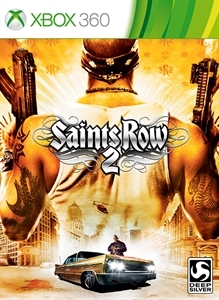 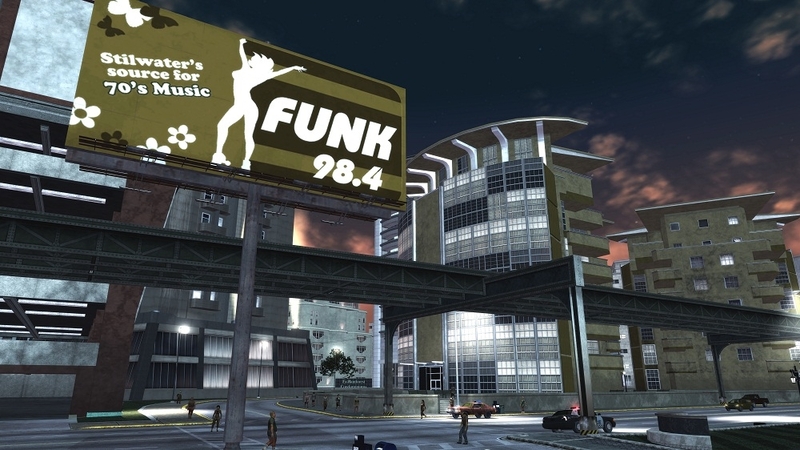 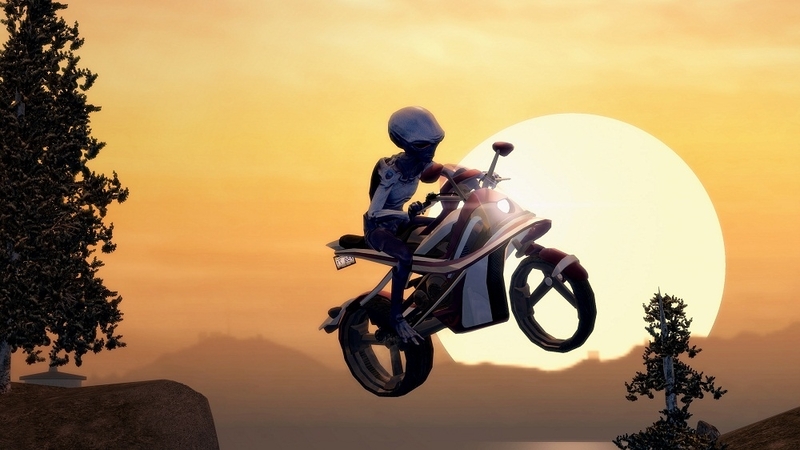 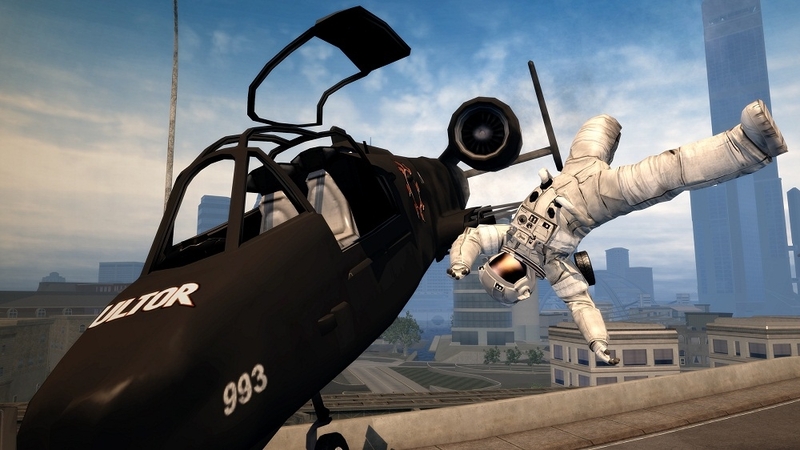 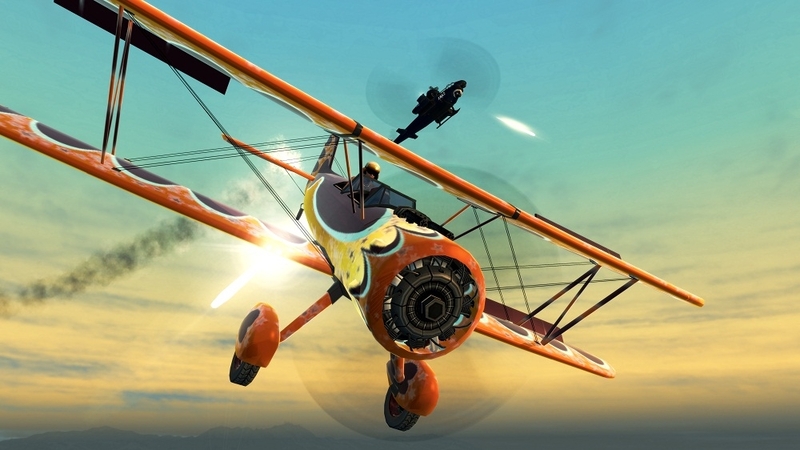 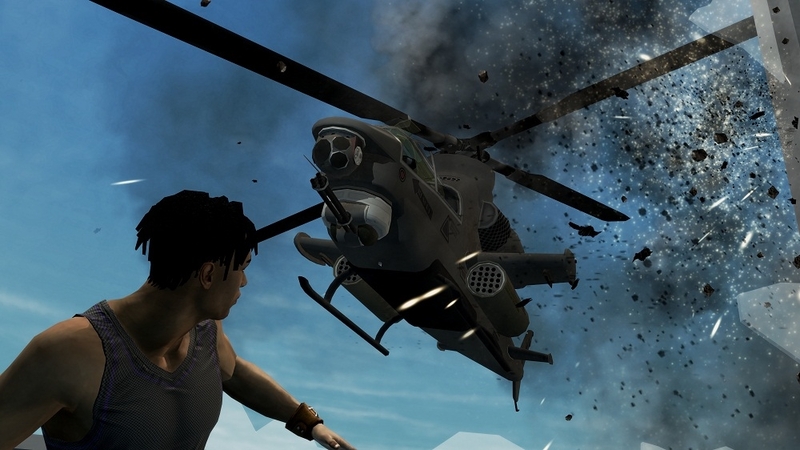 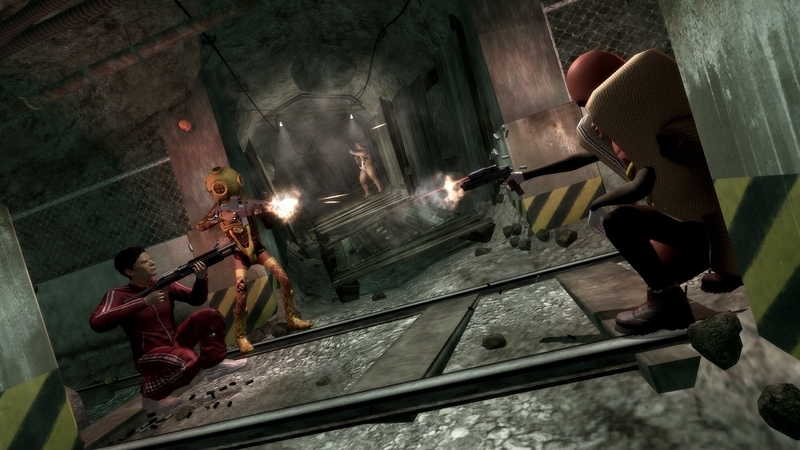 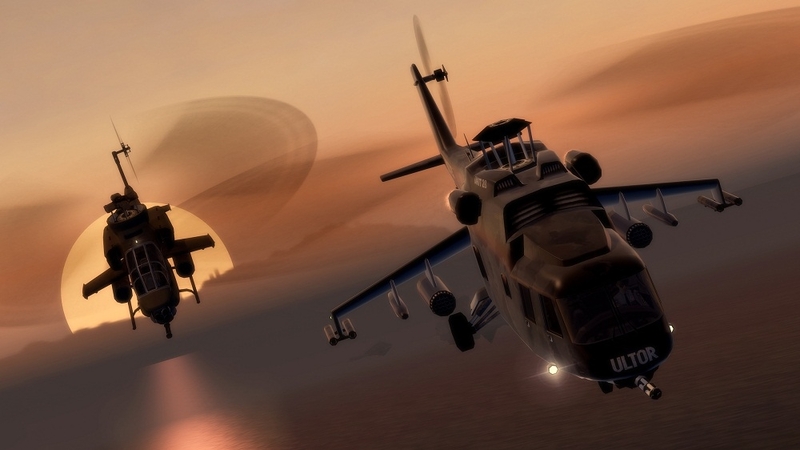 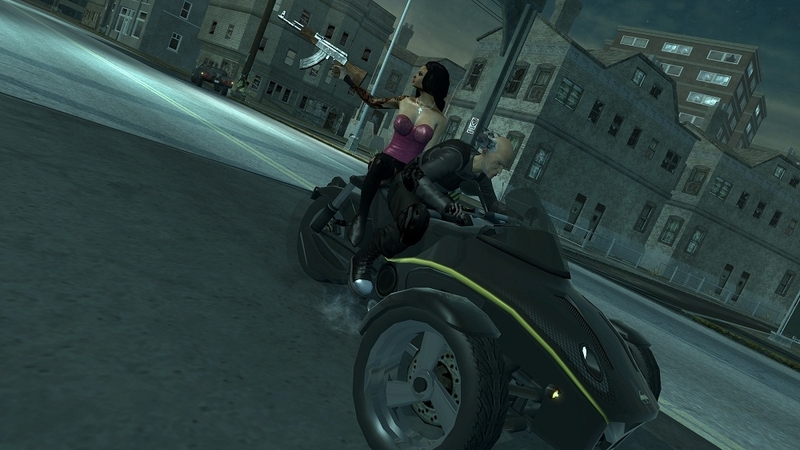 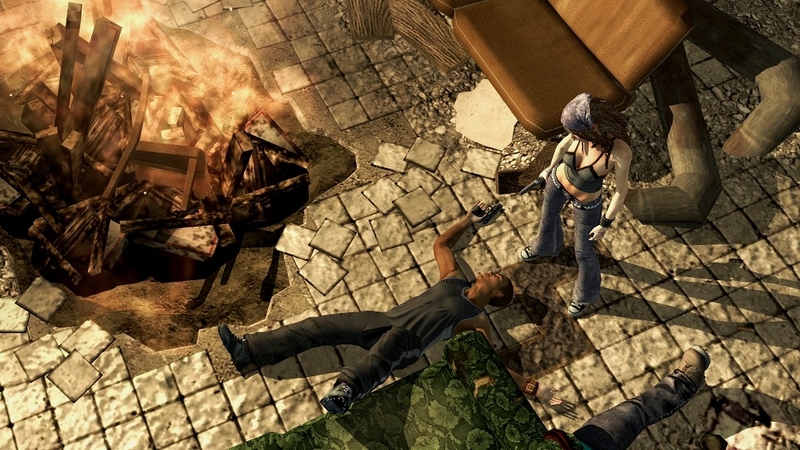 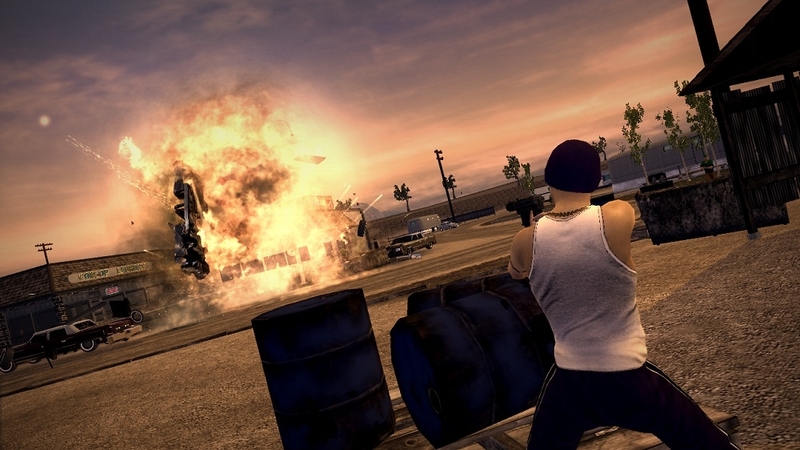 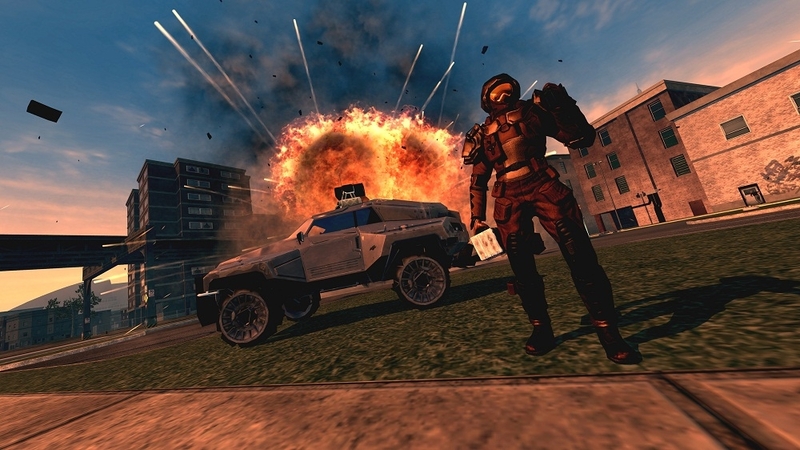 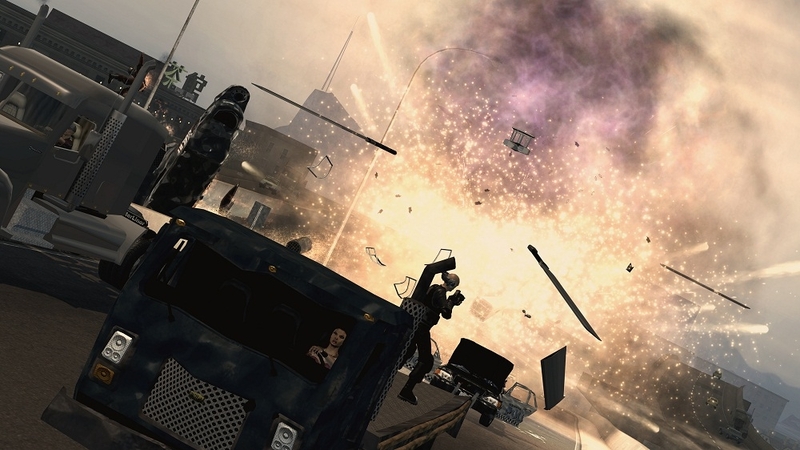 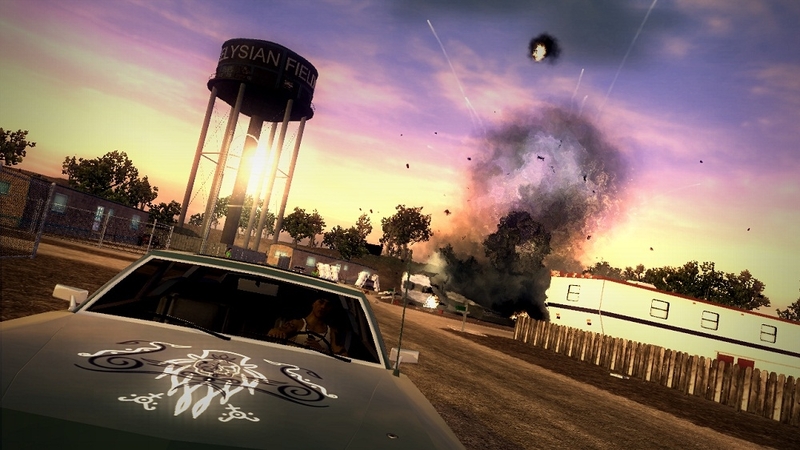 Developers and producers take a behind the scenes look at the content requested by the Saints Row 2 fan community. 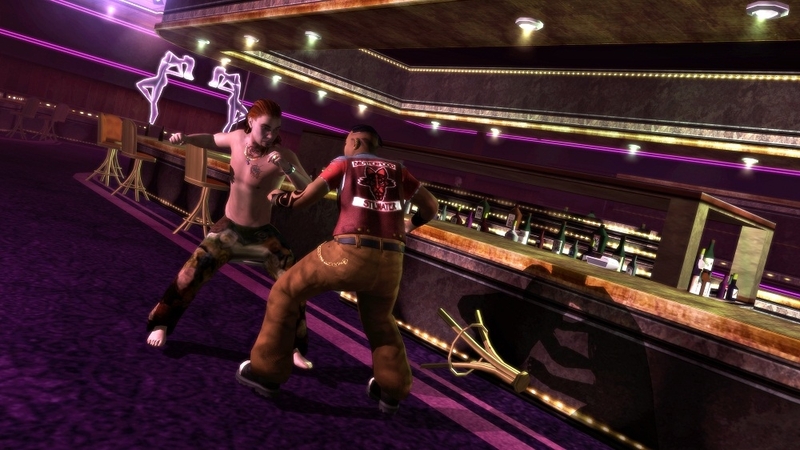 Uncle Gary displays his humorous side in the latest video for The Unkut Pack DLC.